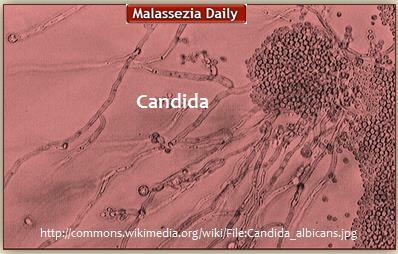 Being or listed as part of the Candida Species. – Itching, Burning, Discharge, Odour etc. as ‘Orange-Gray Liquid’ – ‘Amniotic Fluid like’ – or ‘Carrier’. 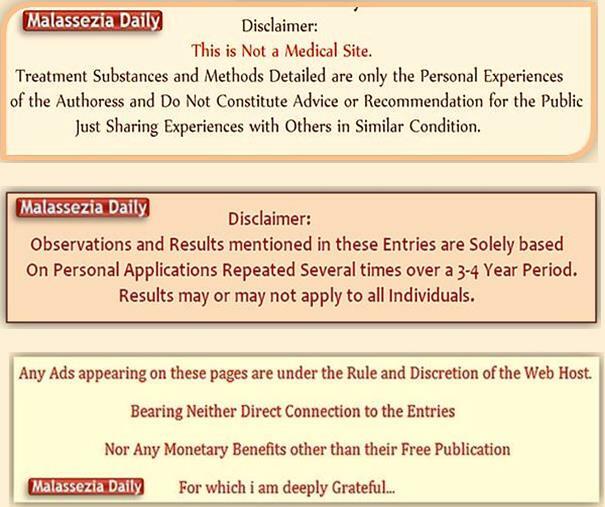 as is the case with Malassezia. then this is One point of difference between them. where it can escape, adapt, or fight and survive. and presence of Other Friendly or Hostile Flora. Experimentations and Repeated Pattern Observations. as both being Yeast /Fungus Species. 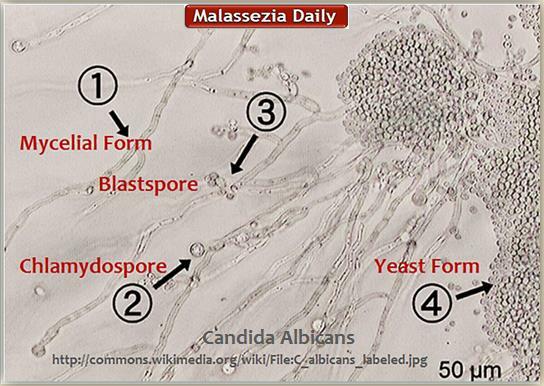 Comments Off on Malassezia ~ Candida – Are they the same?